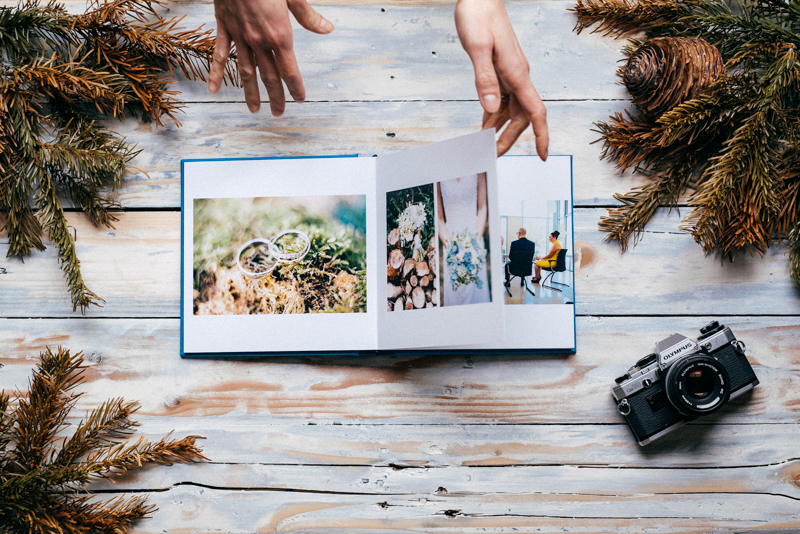 Your wedding photos are part of your visual heritage. You, your friends, your family and especially your children will want to relive this unique day with you, and often. You can trust me on this point, my kids are asking me for my wedding album once a month at the very least! That’s why your images deserve to be printed. Photo albums are the best way to keep them for decades. After approving the layout together, I entrust the realization of my books to a recognized company. 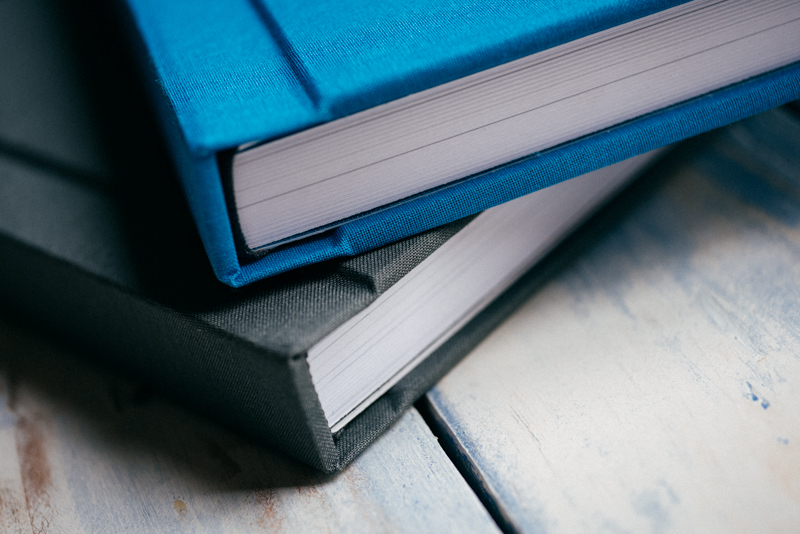 Depending on the finish chosen, your book will be printed by Floricolor or QT Albums, two professional quality printers. An irreproachable quality of manufacture. You can download the photos in high definition and print them yourself with any « regular » printer. Entrusting me with the realization of this photo album guarantees you a perfect result. Your book is made by hand, with love, then checked. The colorimetry of the images is respected and the materials used allow it to withstand the tests of time, without altering itself. 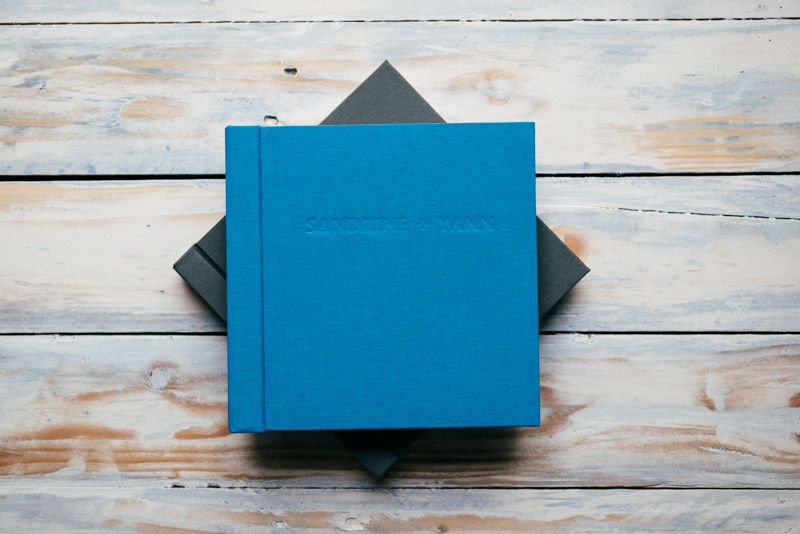 Size: square 20cm x 20cm, 40 thick pages. Delivered in a box with the identical finish. Two paper styles are possible. « Luster » paper or « Silk » paper. 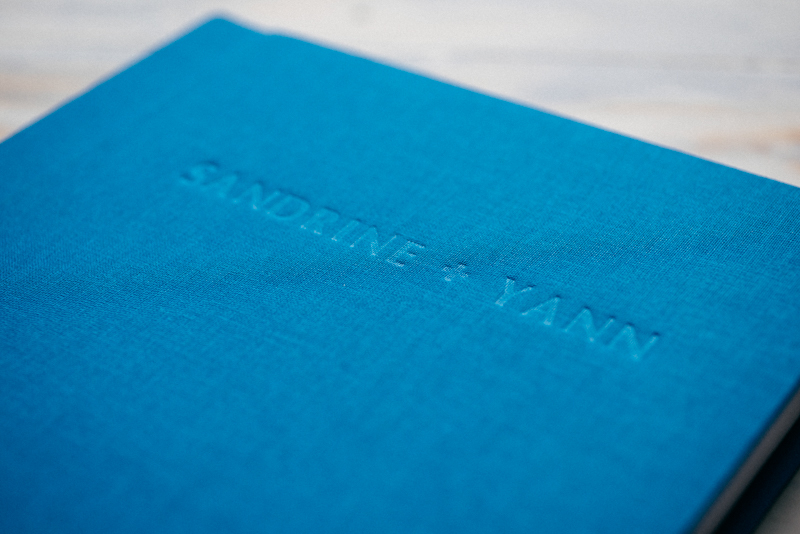 The « Lustre » paper is a glossy paper with great depth and a beautiful hold in time. Details and contrasts will be highlighted. The « Silk » paper has a textured effect. Its rendering is duller than the « Lustre » but keeps a great definition. The resistance in time is excellent too. This cellulose paper offers a result that is both very soft and terribly deep. This exceptional rendering book will showcase your photos for decades. To be very precise, a QT Album is like a freaking Rolls Royce ! The Rag cotton paper is simply extraordinary. Best paper EVER ! This is by far the most beautiful photo paper in the world and the prints are of incomparable richness. The blacks are deep and the colors are soft. 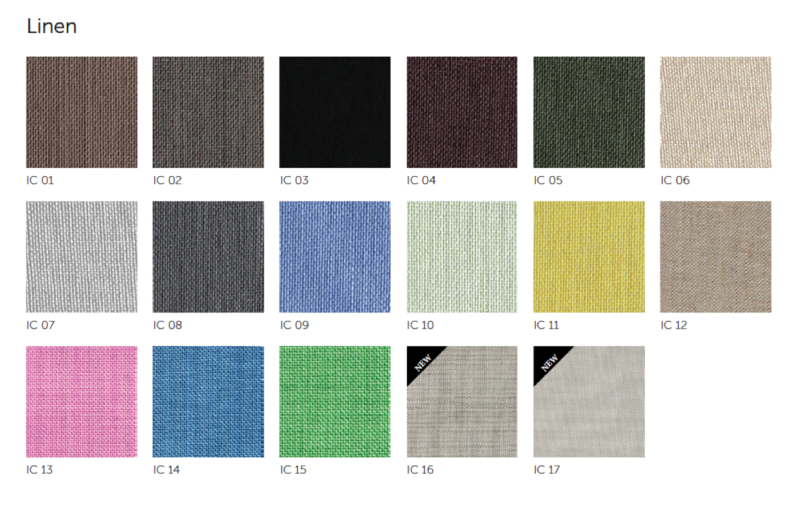 It is a textured paper with a strong personality. It is quite fragile but its very subtle rendering makes it wonderful. Floricolor is a Portuguese company that has existed since 1979. It is recognized by professional photographers around the world for its quality work. 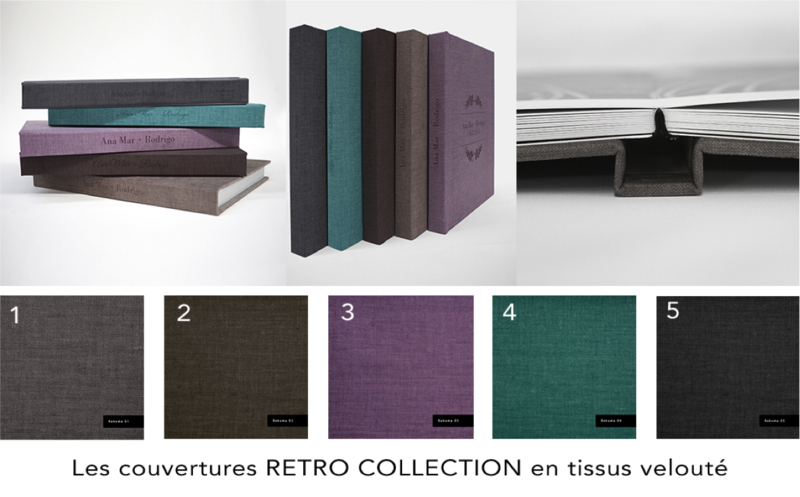 RETRO COLLECTION covers are velvety fabrics. Which gives them an « Art Deco » look and a very nice touch. 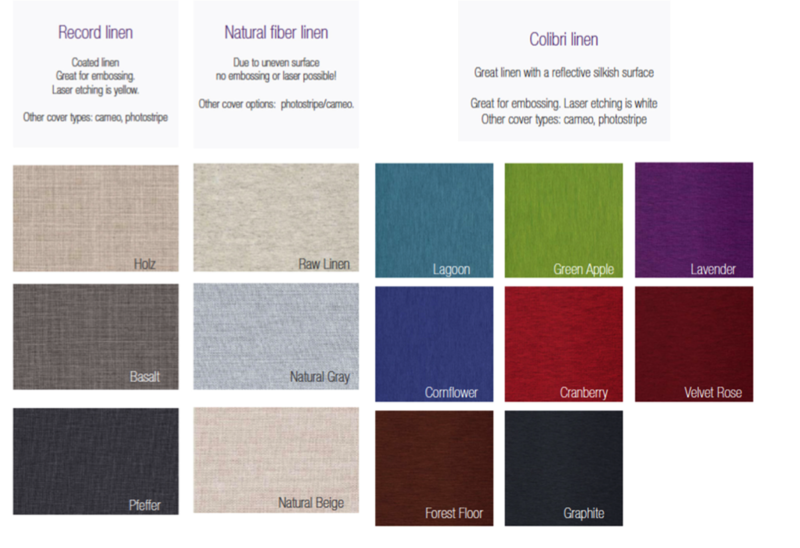 Available in 5 colors, the rendering is slightly lighter than on the color chart below. QT Albums is a Polish company founded in 2006. Their specialty is simply to excel. 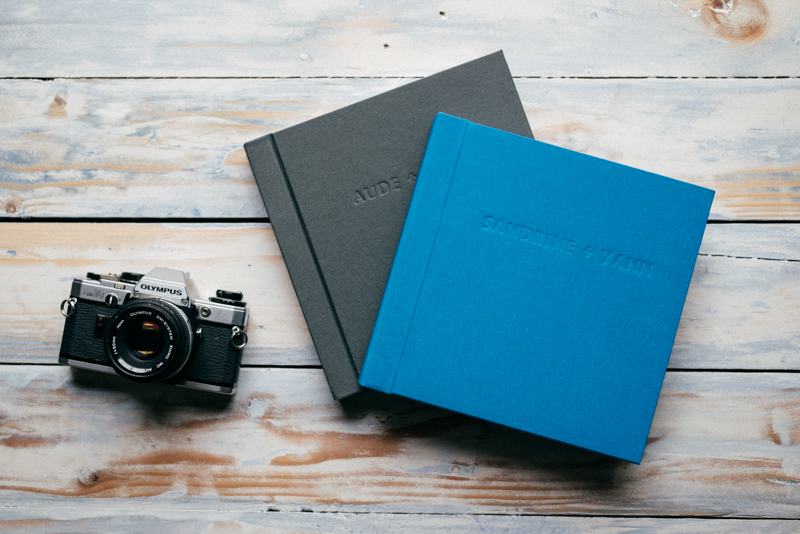 Each album is handmade using the finest natural materials: paper, linen, wood, wool, leather. There is no automation. Each album gets a lot of attention and the result is always great. QT Album currently represents the best photo book.